Picking up the award for Dance Artist Of The Year, Calvin Harris thanked Diplo and Skrillex! 4. 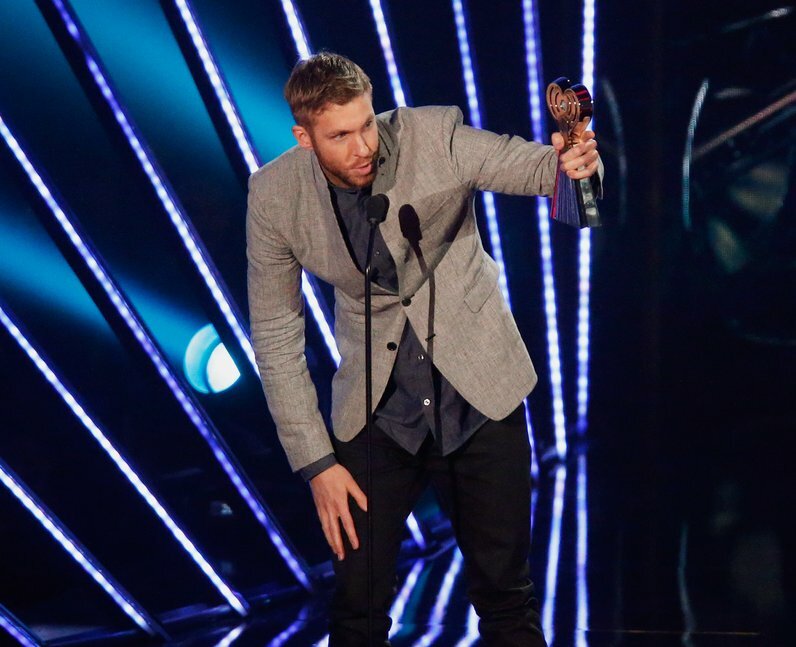 Picking up the award for Dance Artist Of The Year, Calvin Harris thanked Diplo and Skrillex!